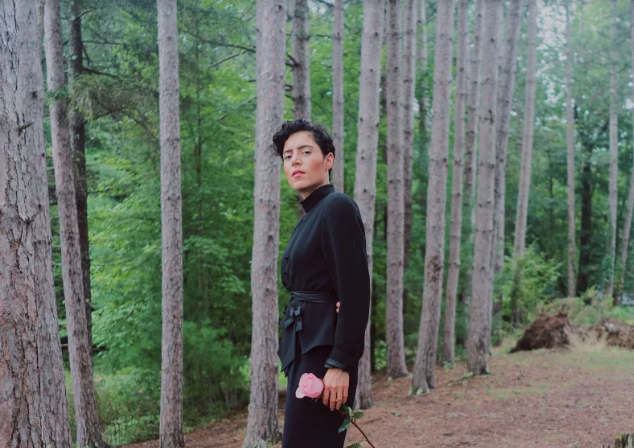 Get ready to be absolutely dazzled by Emily King’s latest release ‘Can’t Hold Me’, which is set to appear on her highly anticipated upcoming album Scenery. The album will be available to hear from February 15th and we couldn't be more excited. On the single, Emily says “I got tired of waiting around for someone else to please me. It became a song about self-reliance. 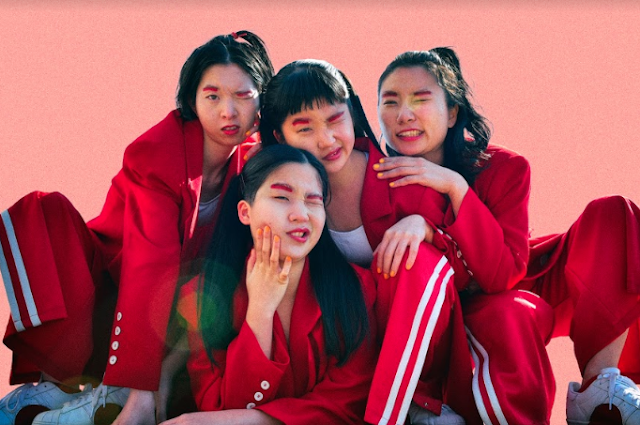 Realizing I didn't need anyone else to make me feel good in any way, I only needed to trust myself.” The track’s powerful message is only amplified by the dynamic sounds of the percussion. ‘Can’t Hold Me’ is the anthem we all need and you'll be playing it on repeat all day. We can’t wait to hear what she has planned for Scenery next month, we’re sure it’s set to be a treat.